WOW! 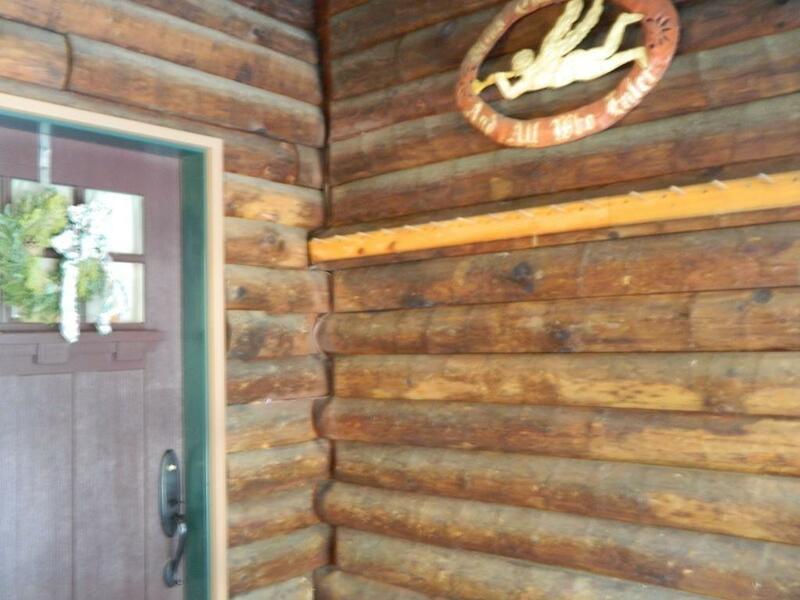 Whimsical and cozy in a wooded setting this very special home is waiting for you! 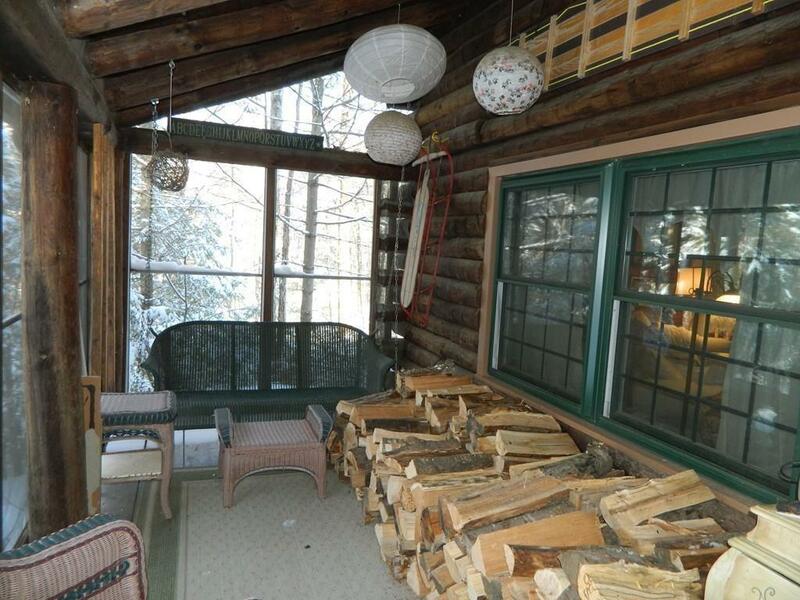 Boasting a sweet screened in porch as you enter, enjoyable on warm seasonal nights. This is a spacious comfortable home with 2 bedrooms on the second floor a full bath on the first floor a sizable living room and dining area off the kitchen. The recently remodeled finished basement has another 3/4 bath, a family room, an additional room for an office along with the laundry area. Some additional features include triple pane replacement windows throughout, 3 new exterior doors and 2 wood-stoves for fall winter days and nights. 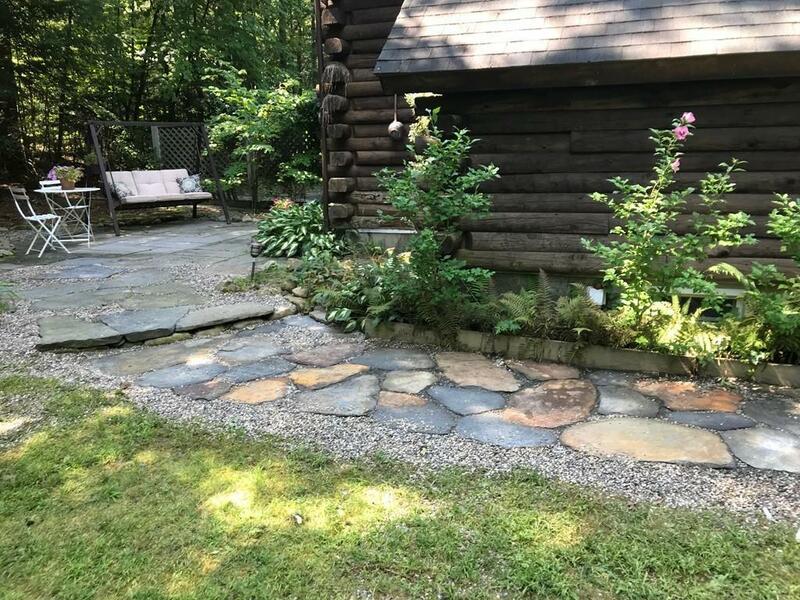 The property has Goshen stone walkways from the patio to the deck off the living room, a convenient circular driveway and a shed. 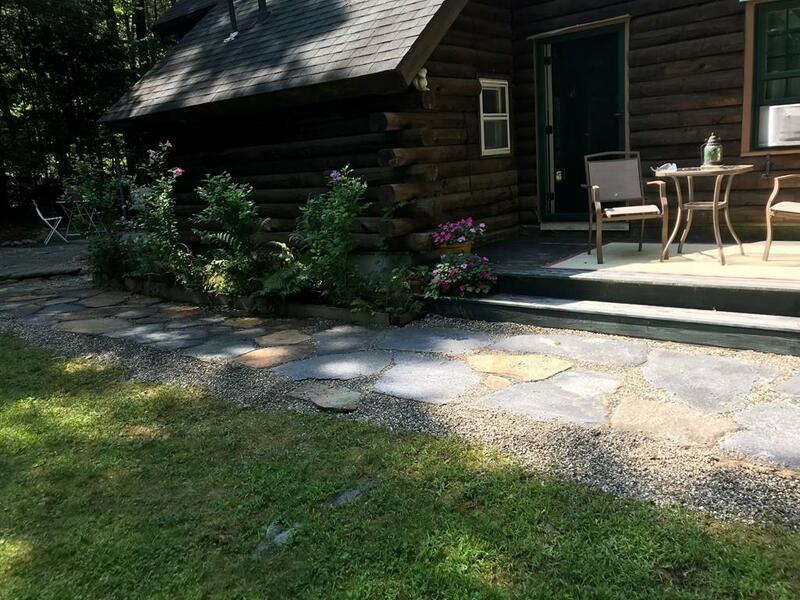 Get away from the hustle and bustle to your private oasis, all only 15 minutes from Amherst Center it is close to all the area colleges,restaurants and shopping. Broadband scheduled for 2019! Listing courtesy of Stiles & Dunn of Jones Group Realtorsâ®. Listing provided courtesy of Stiles & Dunn of Jones Group Realtorsâ®.